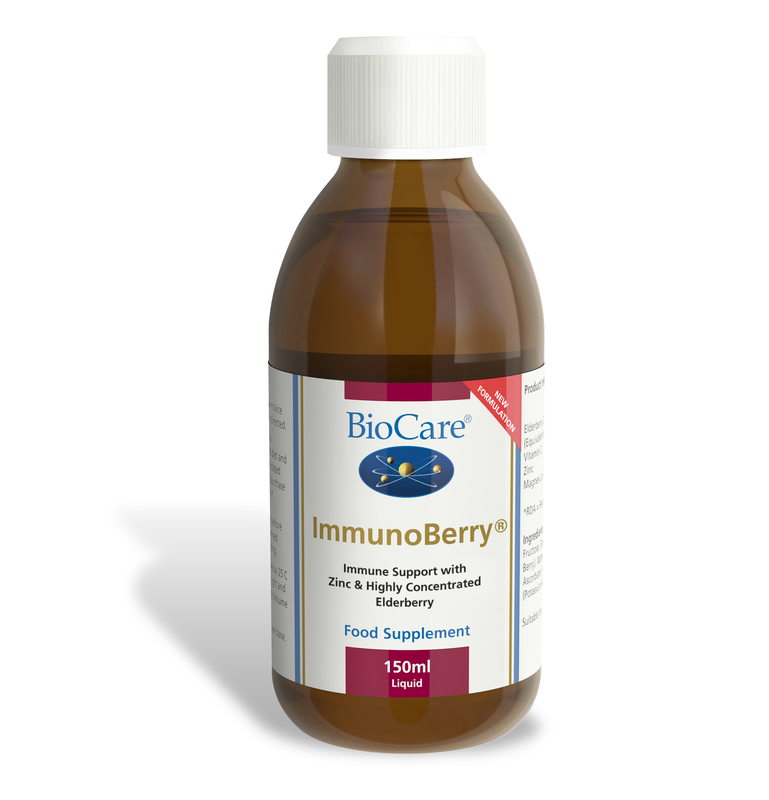 Biocare ImmunoBerry health supplement for children is an immune support formulation with highly concentrated Elderberry and Zinc. 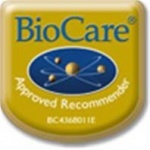 BioCare ImmunoBerry is immune support formulation with highly concentrated Elderberry and Zinc. A delicious fruity liquid is a perfect winter supplement for adults. Children's Elderberry Complex is also available. Fructose, Elderberry Concentrate (Sambucus nigra Berry), Water,, Glycerol, Acacia Gum, Zinc Gluconate, Preservative (Potassium Sorbate).